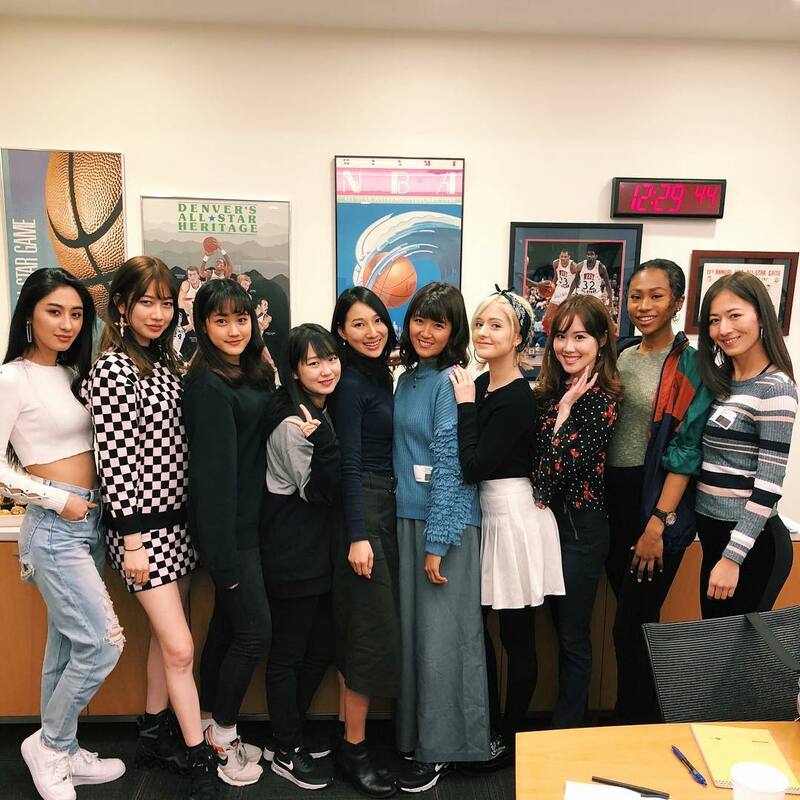 Rakuten TV is set to broadcast live NBA games in Japan, and they've selected several women as their official ambassadors, including Hello! 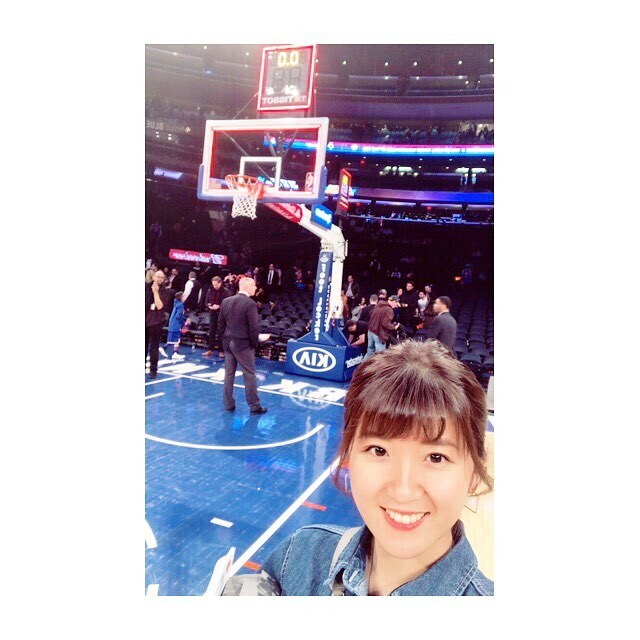 Project's own Miki Nonaka and Chinami Tokunaga! 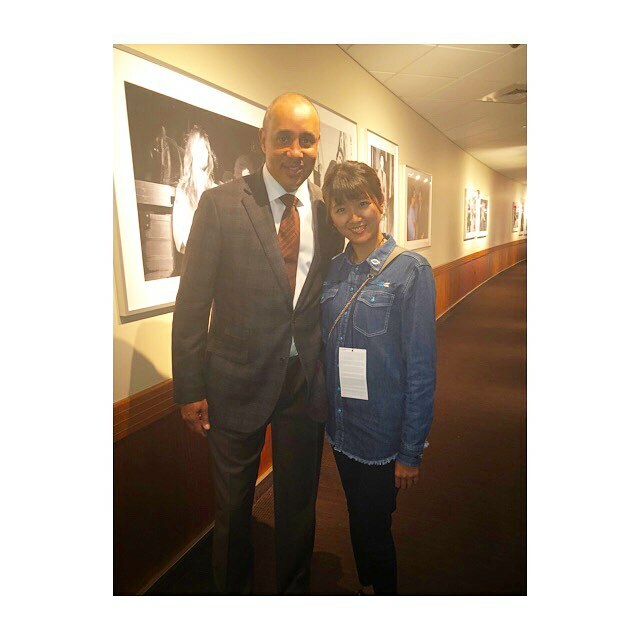 Chinami meeting Knicks legend John Starks! 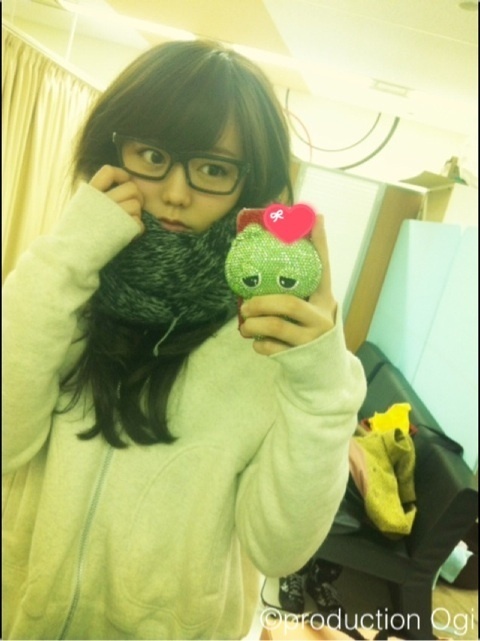 Man, did this former H!P idol just did this??? Which means they also got to see the Greek Freak fly completely over Tim Hardaway Jr.
We all know that pro basketball players need to know how to multitask as they're always diving while they play ball, but this is taking things a bit far, doncha think?